A two car collision in the 1200 block of North Jefferies Blvd injured two people, one severely. The vehicles collided just north of Spruce Street in a “T” type collision. One car had approximately 2-1/2 feet of intrusion into the vehicle. 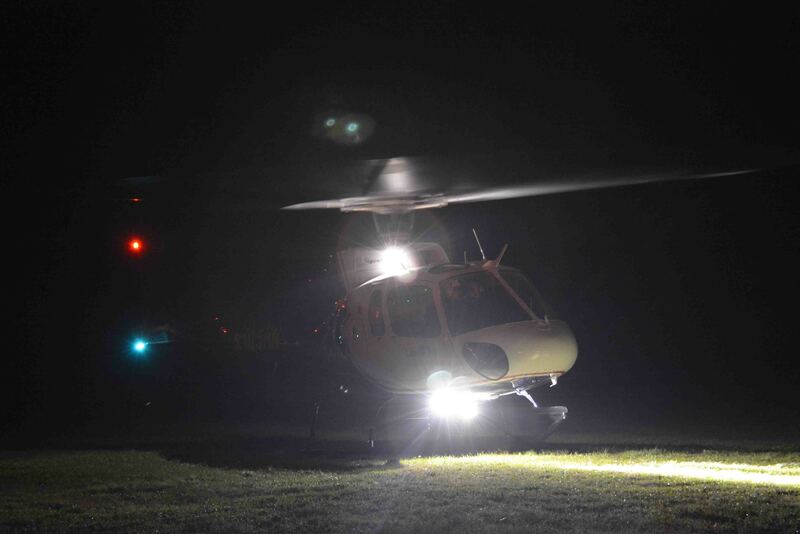 The 20 year old patient suffered multiple traumatic injuries. 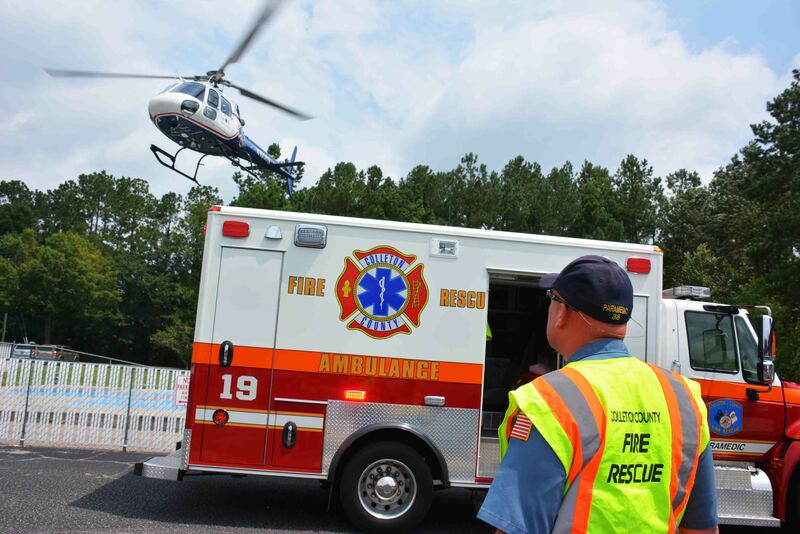 She was immobilized and treated at the scene by Firefighter-Paramedics on Medic 19, then transported to the helipad at Colleton Medical Center to meet with LifeNet 4. Click here for more information. A high speed, single vehicle MVC involving a Harley Davidson motorcycle caused the death of an adult male Sunday evening 27-July. 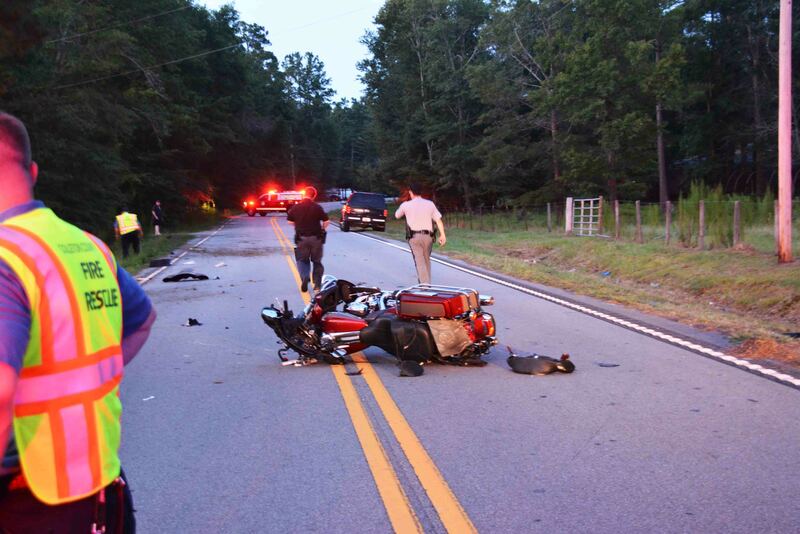 The accident was reported at 19:59 in the 7500 block of Sidneys Road north of Fleming Road. Apparently the southbound motorcycle left the roadway while exiting a curve. Click here for more information. A 28 year old man died in a possible electrocution/drowning incident at Murray Mines, 26668 Augusta Hwy Monday afternoon 21-July at 15:59. 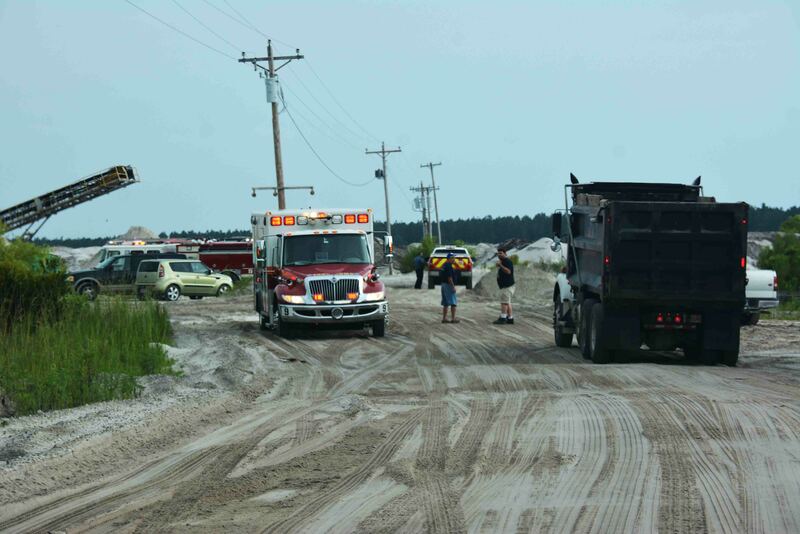 According to witnesses, the longtime employee was found floating in the water near a small boat at the large sand mining facility in northeastern Colleton County. The boat was near some dredging equipment and bystanders felt the man was electrocuted before falling into the water. Click here for more information. One person died and six others were injured in a single vehicle, high speed MVC on I-95 near the 61 mile marker northbound Monday morning 21-July. 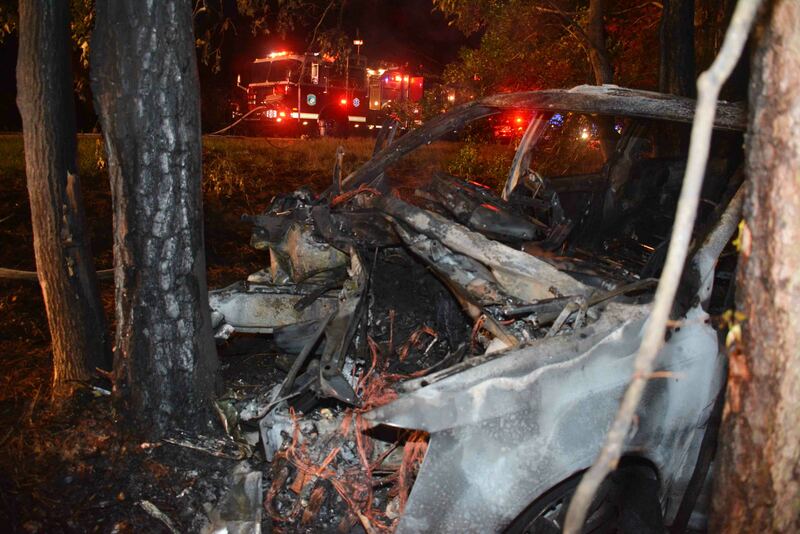 At 03:13, Fire-Rescue was notified of the accident in which a Chrysler mini-van left the Interstate Highway and struck several trees. The small vehicle received heavy damage and caught fire. One adult was not able to escape the burning vehicle. Click here for more information. An adult male was in critical condition after being struck by a car on Robertson Blvd south of Smith Street Saturday evening 19-July. At 22:00, Fire-Rescue was notified of the incident on a dark stretch of the connector. 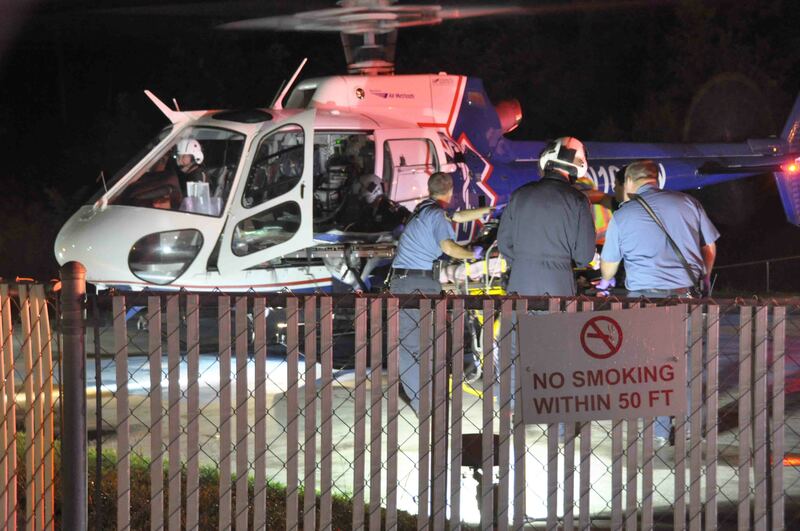 A motorist found the man lying in the roadway severely injured. The car who struck him had left the scene without rendering aid. Firefighter-Paramedics arrived minutes later and began treating the man. Click here for more information. 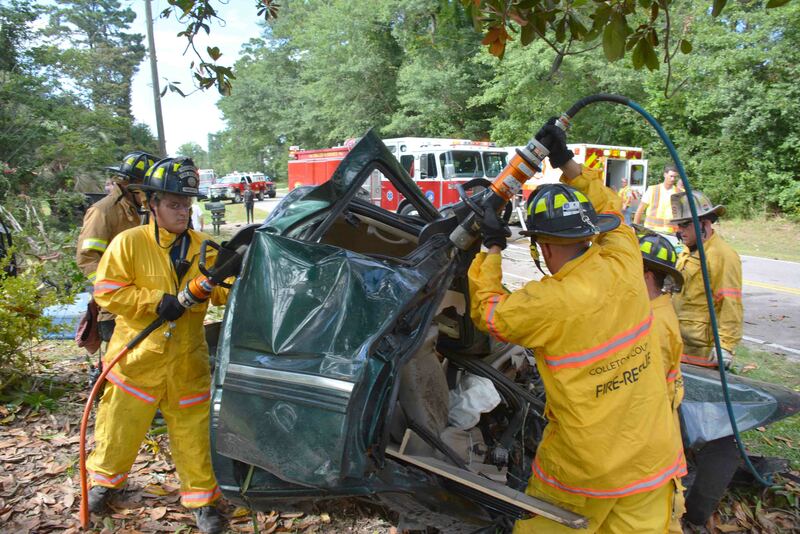 A Ritter teenager passed away from injuries sustained in a single vehicle crash in the Hendersonville Community, Saturday afternoon 12-July. At 16:39, Fire-Rescue was notified of the accident which occurred in front of 7312 Hendersonville Highway just north of Black Creek Road. Click here for more information. 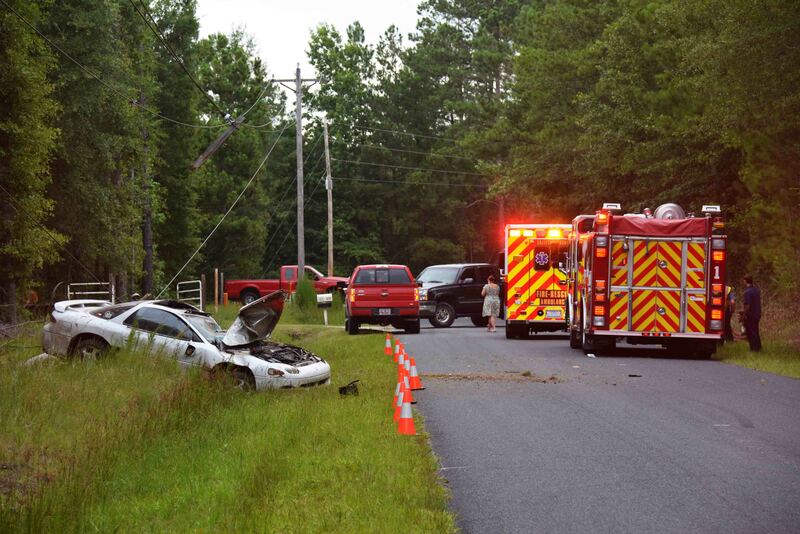 A high speed single vehicle accident in the 300 block of Cypress Pond Road sent three people to the hospital Saturday afternoon 5-July. At 17:22, 9-1-1 began receiving reports of a small white car that lost control in a curve and struck a power pole. Initial calls reported one person was ejected and two people were still in the car. Click here for more information. A high speed single vehicle accident on Peirce Road near McDanieltown Road sent two people to the hospital Tuesday evening 1-July at 23:56. The Honda SUV roll-over several times ejecting the 28 year old driver. It received heavy damage, but landed upright. The driver was found unconscious in a ditch near the car. Click here for more information.